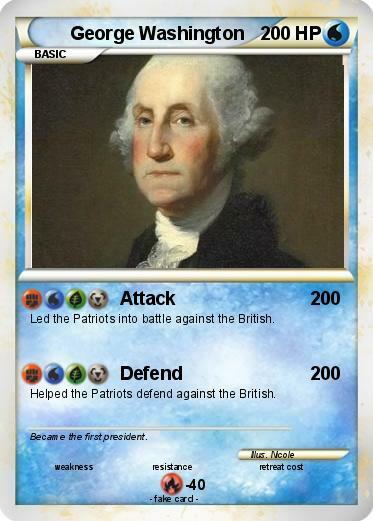 Led the Patriots into battle against the British. Helped the Patriots defend against the British. Comments : Became the first president.